Investigators are trying to determine what sparked a three-alarm fire that ripped through the historic Lincoln Square Lanes bowling alley overnight. 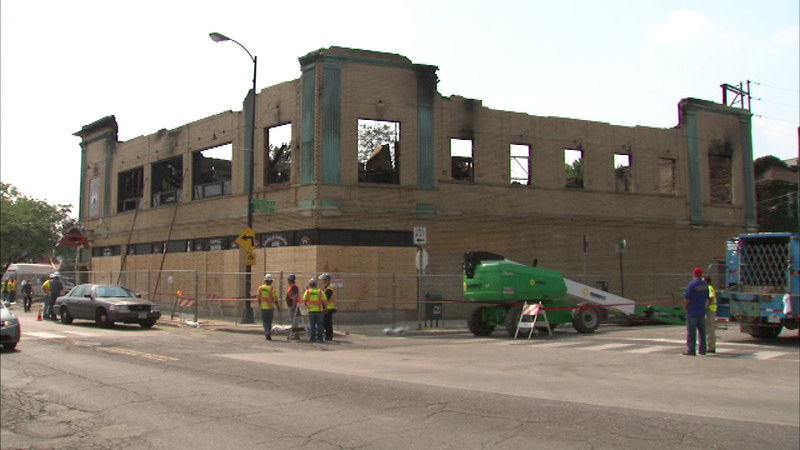 CHICAGO (WLS) -- Crews are working to tear down what is left of the Lincoln Square Lanes after one of Chicago's oldest bowling alleys caught fire early Monday morning. Fire ripped through Lincoln Square Lanes overnight. It was one of Chicago's oldest bowling alleys. 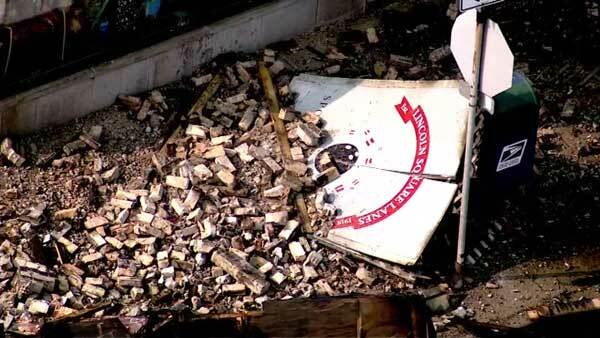 The fire left the nearly 100-year-old bowling alley in a condition beyond repair. The owners haven't said if they will rebuild or find a new location. Investigators are still working to figure out what caused the fire.